Jeff from Florida asked about Beautyrest World Class Hollingsworth he saw a macy’s. The Annapolis is available in 5 different comfort levels. The TruTemp Gel Memory Foam Layer is the best feature in the new World Class. This product is not only durable with pressure relieving characteristics but also includes temperature regulation from phase change material.To keep you cooler while sleeping through the night the Phase Change material pulls body heat away and then disperses it to help you sleep cooler.Another great feature comes from the Advanced Pocketed Coil system. This system does an excellent job of reducing motion transfer between couples. We have built a strong working relationship with all the major bedding vendors and the sheer volume of the mattresses we sell allows Gotomattress.com’s buying power to be one of the strongest in the bedding industry. This is how we can offer the lowest prices. Please feel free to call us any time if you have any additional question. call 800 385 8319 and ask for Andy. Or send us an email and we will get back to you. The Beautyrest Black Kameryn found at Macy’s is also know as the Ansleigh! 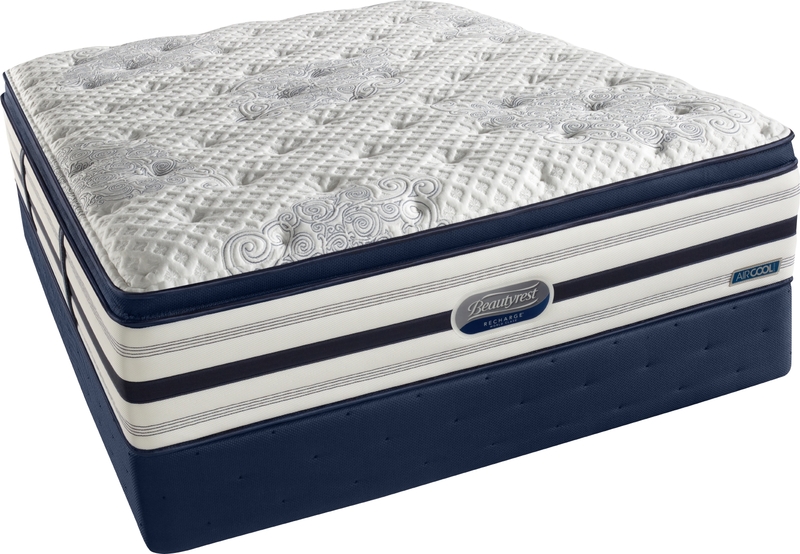 Have you seen the Simmons Beautyrest Kameryn Found at Macy’s? Did you know it is also know as the Beautyrest Black Ansleigh? 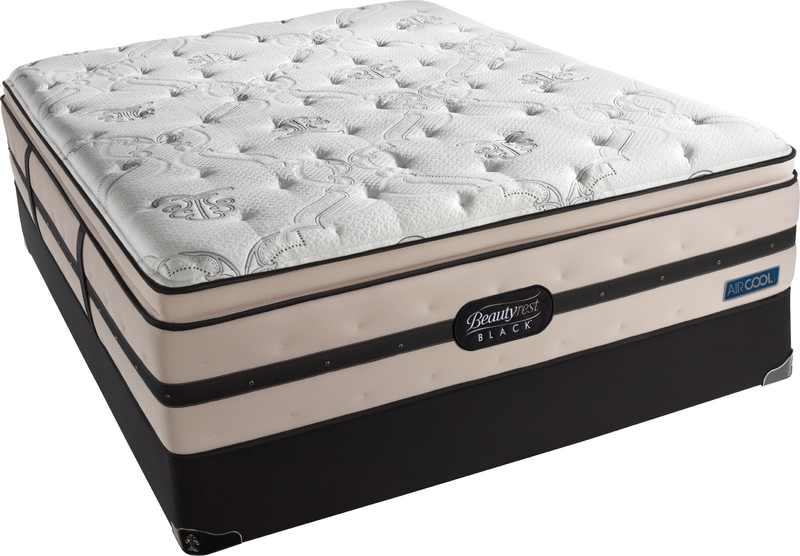 The Simmons Beautyrest Black mattress combines top of the line luxury and state of the art performance. The high end fabrics and attention to detail added to this Black line add to your comfort and rejuvenation. The Simmons Beautyrest Black features AirCool Memory Foam with comfort and support at every level. The open cell structure helps dissipate heat and allow you to sleep at your ideal sleeping temperature. A layer of Gel Touch foam is also in the quilting of every Beautyrest Black mattress adding soothing comfort.